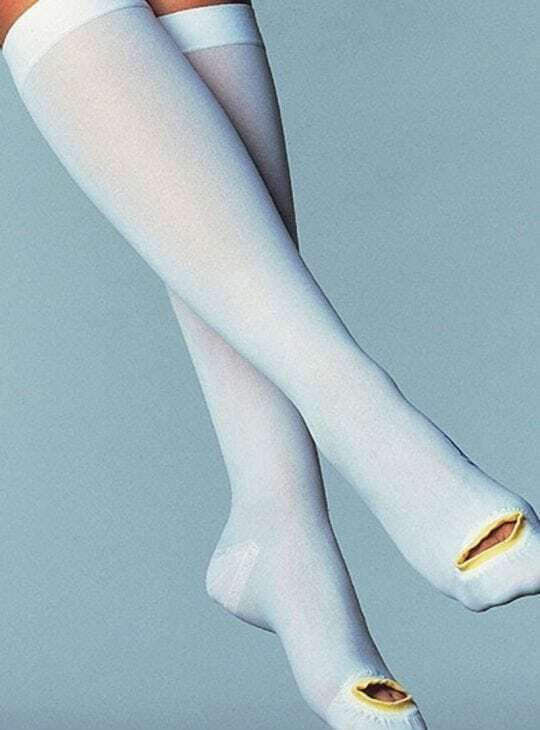 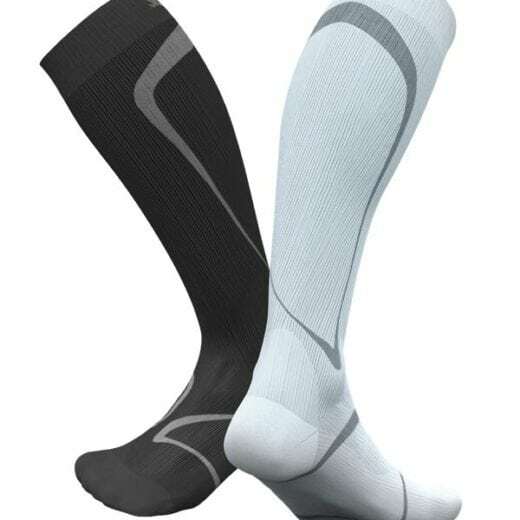 Knee high compression hosiery is available in three levels of compression. 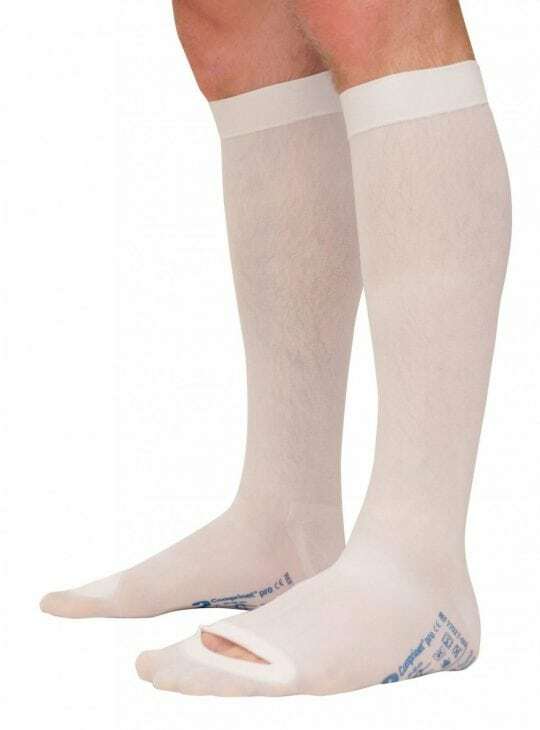 Bodyment has a wide range of medical graduated compression knee high socks that will suit all your needs. 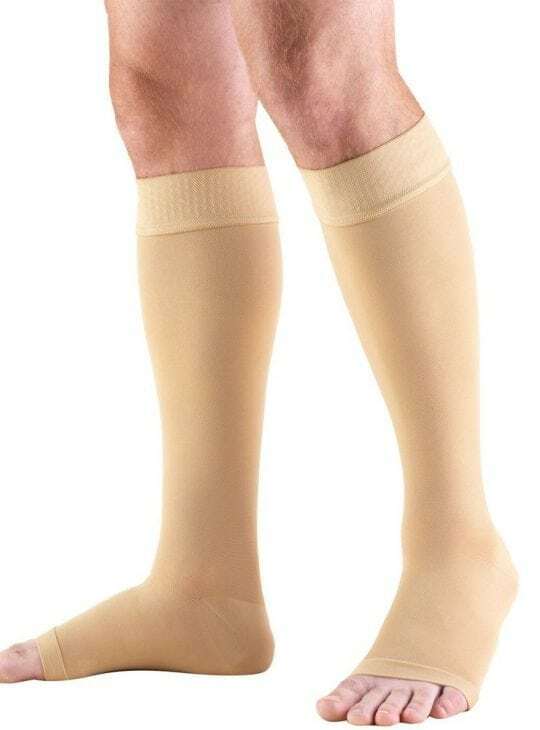 Ideal for everyday wear, sport or to treat most vascular conditions of the lower leg. 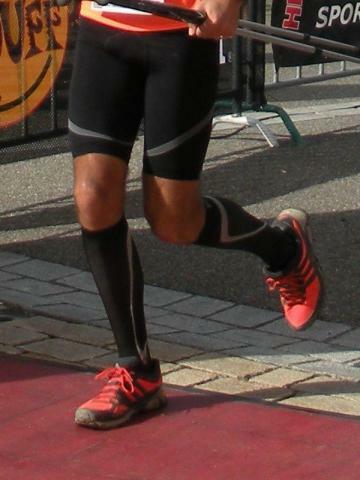 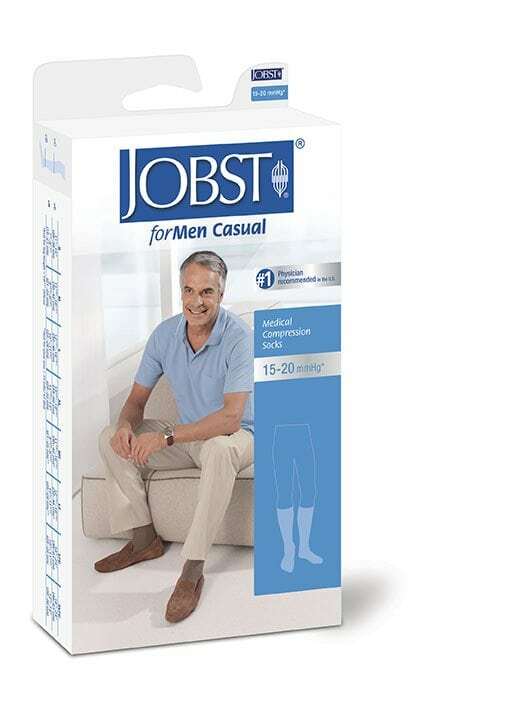 Available in Jobst Relief, Ultrasheer, Ultrasheer Soft, For Men and Active. 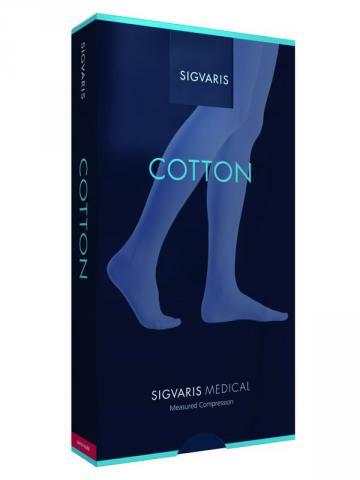 Sigvaris knee high socks also available. 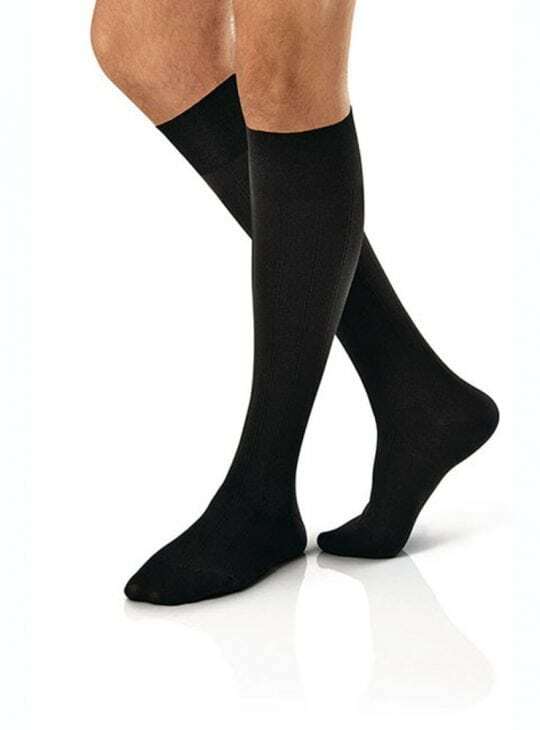 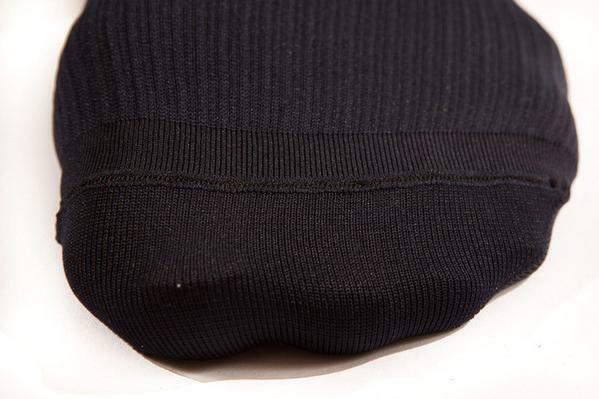 Socks may be claimable from your Private Health Insurance.